So you may be thinking Oh no, not another unboxing but let me just lay my cards on the table… I have never experienced a subscription box of any kind so I had SUPER ENTHUSIASM when this arrived. I doubt I’d review the same crate twice but I wanted to share this one with you guys. After checking out loads of available boxes from Harry Potter to Geek Merch, I finally settled on July’s Japan Crate. 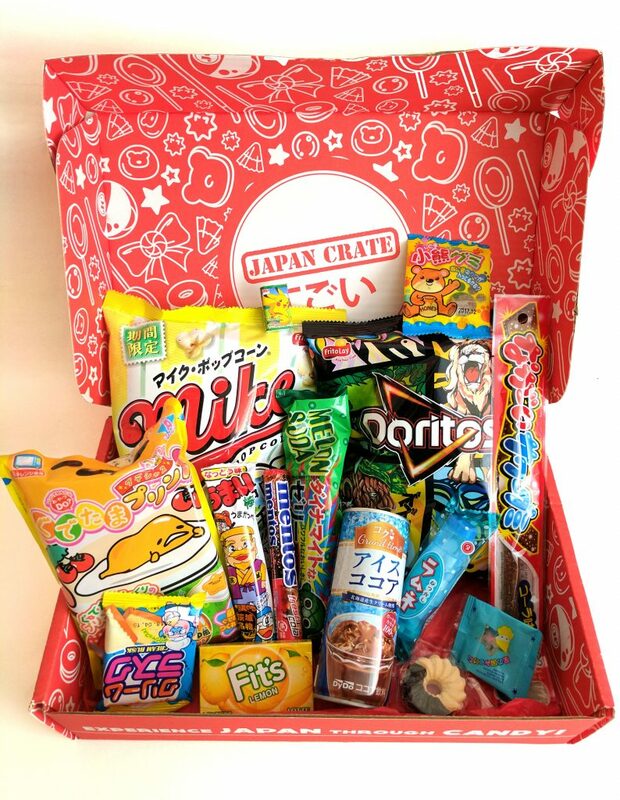 They do 4 different kinds of the crate but I chose the one with Japanese snacks and sweets. I don’t claim to be an expert on Japan or anything but… I like snacks and their’s seemed super cool. So here is my mini review of the box and it’s contents… Unsponsored and honest! I took a risk ordering a subscription box from another country but it arrived super fast! I ordered and it was shipped 10 days later (as they do ship in waves) and it arrived less than 2 weeks later. Really good considering it was coming from Japan! 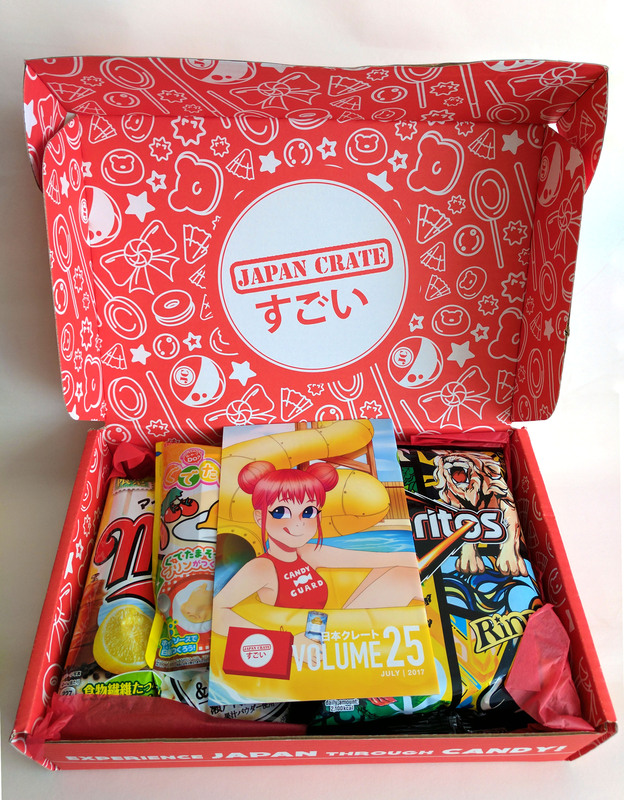 The presentation of Japan Crate was very plain from the outside but I still couldn’t contain my excitement. Once I opened it I realised it was really cute! It was really full (and not just of packing material) and there was a mixture of savoury and sweet snacks with a little booklet explaining each one. Very helpful for a Brit who hasn’t got a clue. 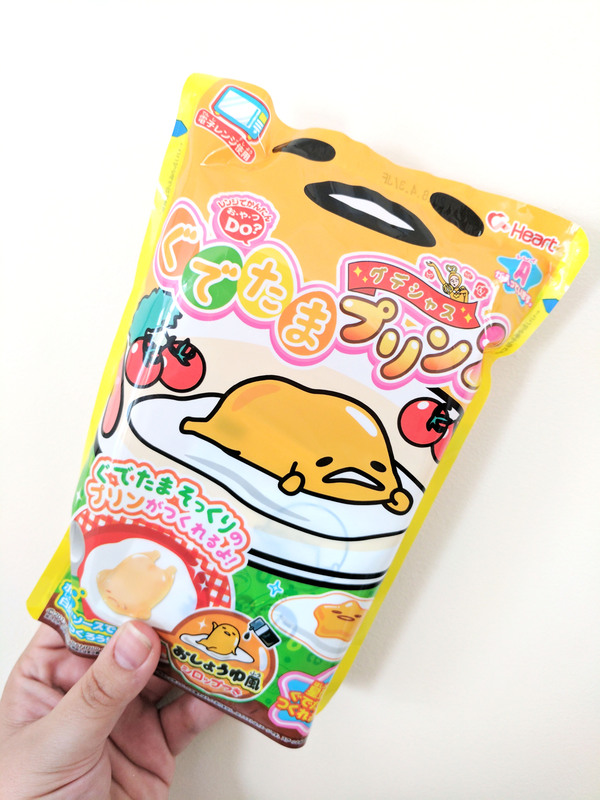 The cutest thing was definitely the Gudetama themed pudding! It actually involved some prep work as you had to microwave and then cool the pudding and it turned out a little like a flan. 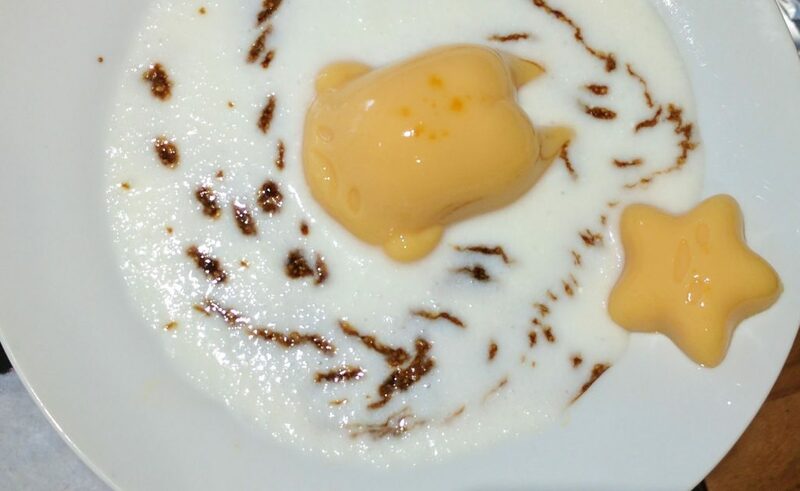 Really tasty and very cute! I checked out the packaging and attempted some Google Translate before realising they’d helpfully written instructions in the back of the booklet – phew! Have you ever made anything like this? The tastiest thing was surprisingly the Mike Popcorn (Setouchi Lemon Flavour). I have always been a fan of sweet popcorn but this was potentially the best popcorn I’ve ever had! 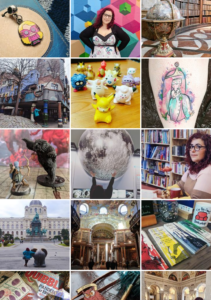 It definitely levelled up any I’ve had before. They were zesty and salty and yummy and I’m kinda sad they don’t have them over here! Boo! 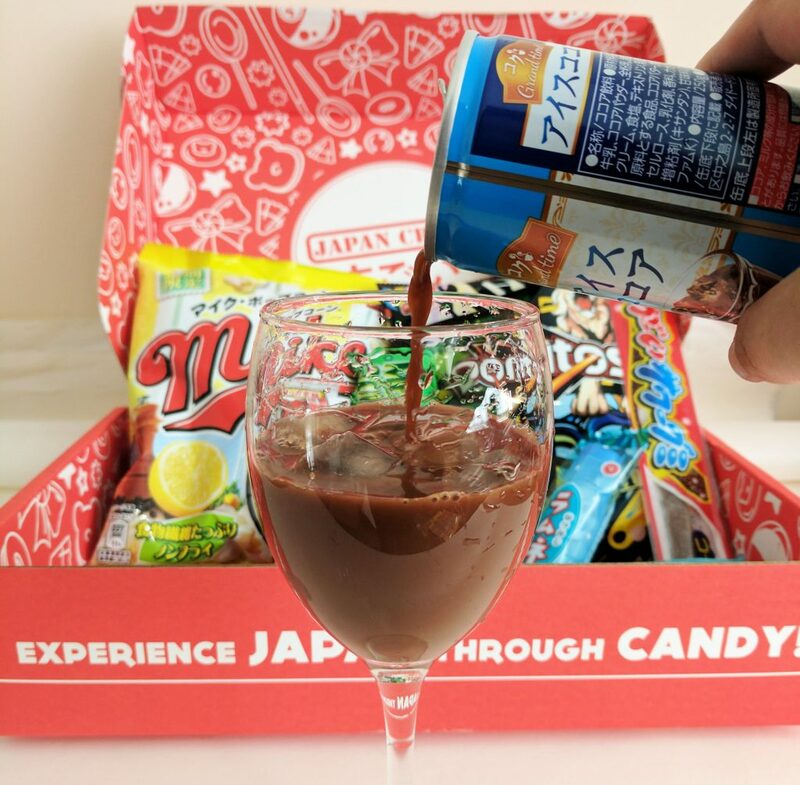 The weirdest thing from Japan Crate had to be the Ice Cocoa. Imagine a wonderfully hot drink (instant hot cocoa) as an iced drink… but not like a frappe with cream… with water. It was nice, but my brain kept saying no every time I returned for another sip and I had to get used to it again. It wasn’t unpleasant, but I wouldn’t choose it again! The most familiar things had to be the Mentos and Doritos since you can get them in the UK but they had some really cool flavours that you couldn’t get here! The Doritos also had some special edition artwork packaging by a Japanese artist Rinpa Eshidan so they looked awesome, and the Mentos were cola flavour. I’ve never seen them here so I’m not sure if they’re available but they tasted like cola bottle sweets used to taste when I was a kid. It’s hard to pick the most surprising thing from the Japan Crate as there were so many new textures and tastes. From Umaibou: Natto, a fermented soybean flavoured savoury tube that tasted like Wheat Crunchies; to Ramune Soda Candy, a hard pressed candy that would unexpectedly melt in your mouth. Whatever my expectation was based on British sweets, they’d be instantly shattered with a pleasant surprise. I think overall what made this whole box cool was that all the items were surprising in taste, look or texture. I love to experience new foods and I would definitely recommend Japan Crate for the value for what you receive and the genuine happiness it brought me! Have you ever bought a Japanese crate? What other subscription crates would you recommend? 90s Fads: What came back, should come back and should NEVER RETURN.